In clean condition, and air conditioned. 1st floor apartment with great water views over the glass house mountains. An apartment like this comes on the market with features such as its own laundry area, lock up garage, walk in robes and en-suite. 2nd bathroom and 2nd bedroom. Open lounge dining area with breakfast bar, secured grounds, well maintained community pool, community tennis court, community Sauna and toilet shower complex. 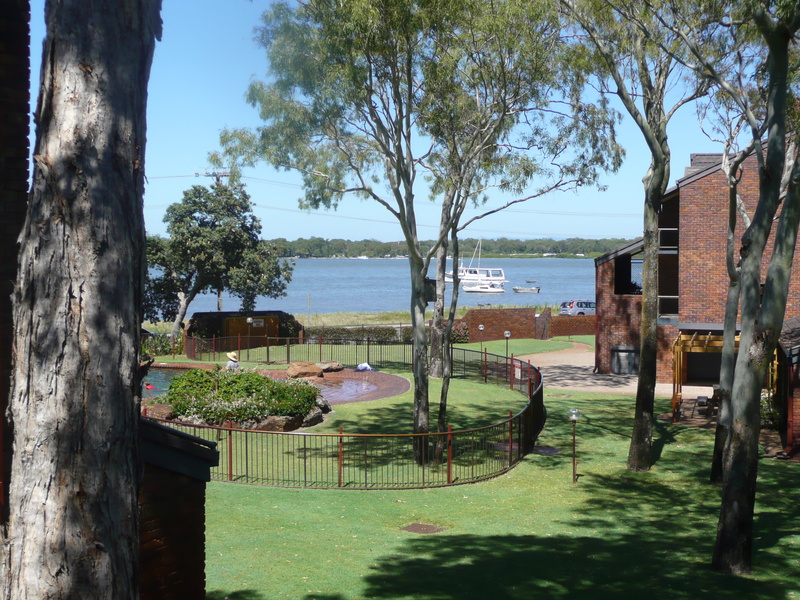 Wonderful grassed surrounds and paths which are all maintained by the Management of the grounds which has 4 security cameras with an electronic vehicle entry gate. Most important one feature is we have one of the lowest Body Corp fees in Australia due to good management and very good past committee members.